In episode #14 of the New Zealand Brewer Podcast we are joined by Luke Nicholas of Epic Brewing Company. 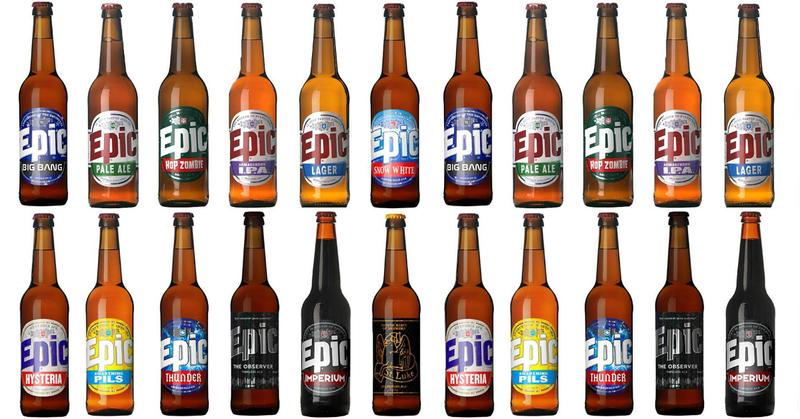 Epic’s Pale Ale is a modern craft beer classic, and the Armageddon IPA has been called “the best beer in New Zealand”. In the episode Luke shares the story of his company, and sheds some light on his approach to producing some of New Zealand’s finest craft beer. In this episode we also share one of our own recipes for a “Hoppy American Amber” ale, and crack into a smoked beer that was sent in from one of our listeners.